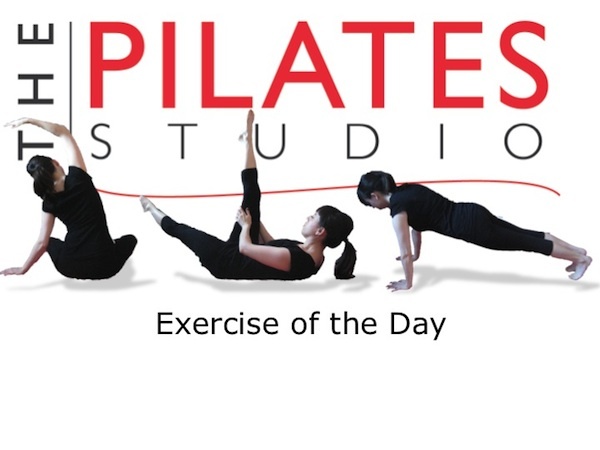 This exercise adds the proprioceptive challenge of the foam roller to the classic Pilates Leg Pull Front. To do this exercise you will need a mat and a foam roller. 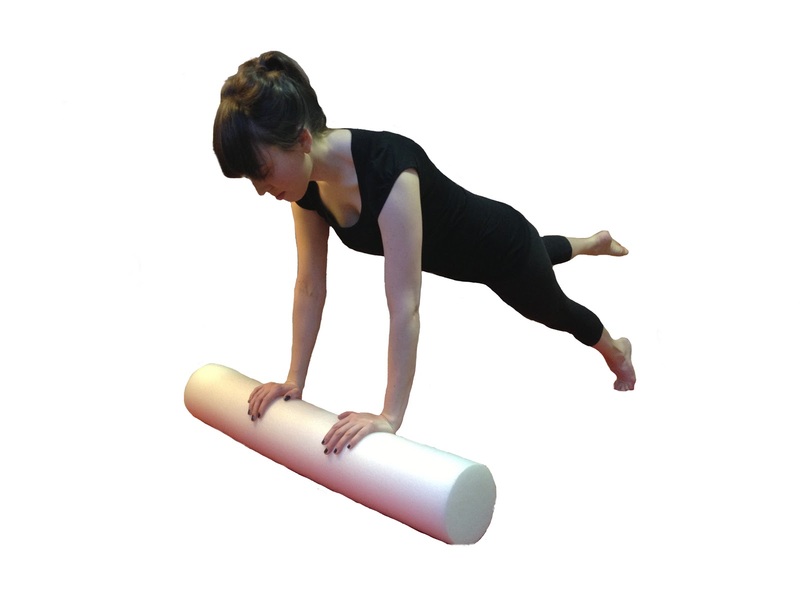 Start in a quadruped position with your hands placed underneath your shoulders on a foam roller. Inhale to prepare and then exhale as you lengthen one leg and then the other leg behind you into a plank position. Maintain shoulder stability as the log wobbles and exhale as you lift one leg, Inhale as you replace it and then exhale as you lift another leg. Repeat 8-10 times on both sides. The foam roller adds quite a bit of challenge to the leg pull front. It gives the body the information it needs to integrate the top of the body with the stability of the pelvis and the mobility of the hip socket. Use your exhale to maintain support under the ribcage. This exercise will be challenging for the wrists. Be sure to work with the arch of the palm to support the wrist. I also start different exercise to start lose some weight and this different exercises routines really help me and it is another helpful routine, thanks for this.